Yes, we've got benchmarks, but more importantly we've got gameplay. 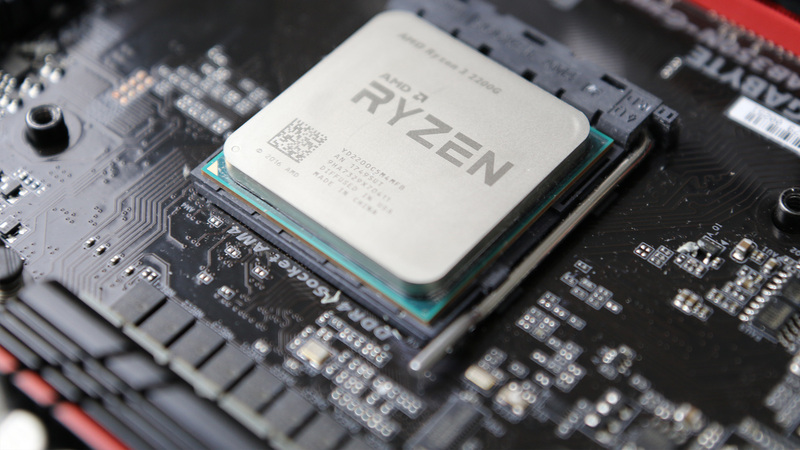 Can a $99 Ryzen APU with Vega 8 graphics run PUBG, GTA5, Destiny 2, Overwatch, Rise of the Tomb Raider, The Witcher 3, Titanfall 2 and Crysis 3? And can it do so with playable frame-rates? Check this out!